Home » Trending Now » Why is Jensen Ackles trending? Why is Jensen Ackles trending? It would appear that Jensen Ackles is turning 33 on the same day that Justin Bieber is having his birthday. Turns out that if you share the Bieb’s birthday, you trend now. Jensen Ross Ackles (born March 1, 1978) is an American actor. He is notable for his television roles as Eric Brady in Days of our Lives which earned him several Daytime Emmy Award nominations, as Alec/X5-494 in Dark Angel, and as Jason Teague in Smallville. 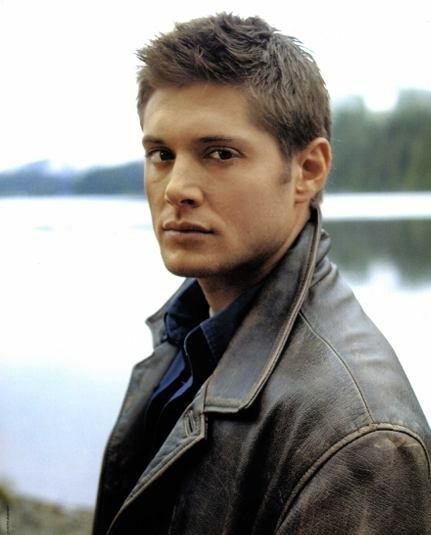 Ackles now appears as Dean Winchester on the CW television series Supernatural.